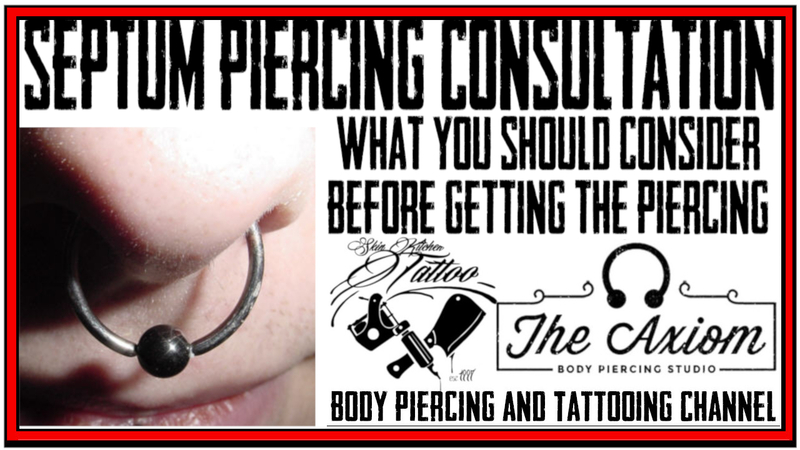 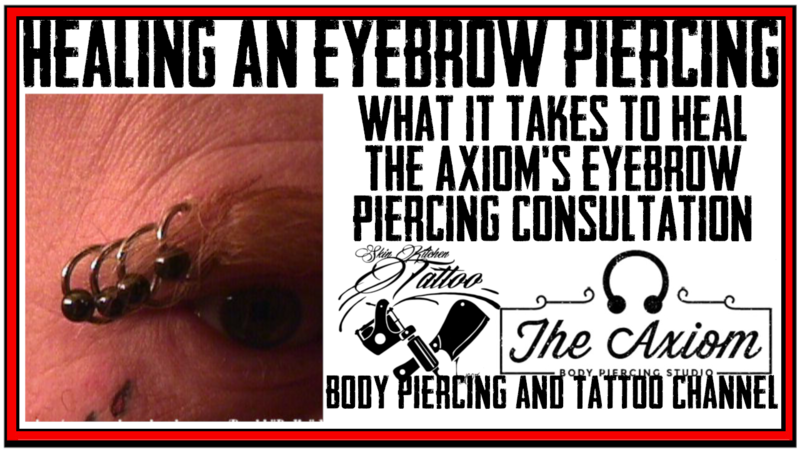 DaVo of the AxIom Body Piercing Studio in Des Moines, Iowa covers his basic Eyebrow Consultation. 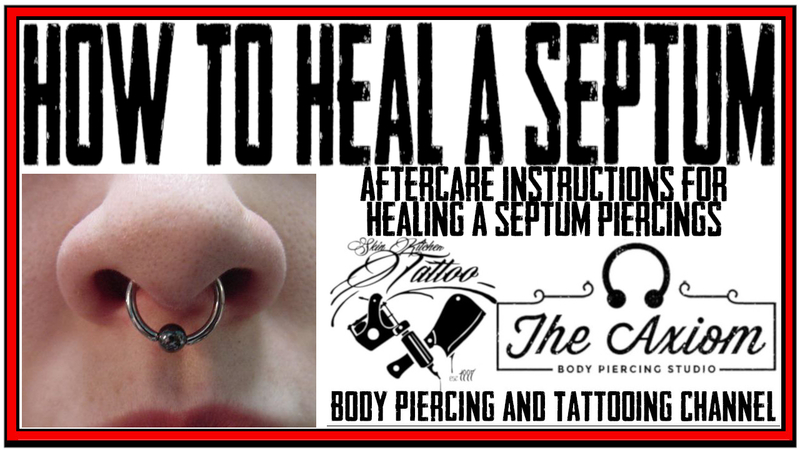 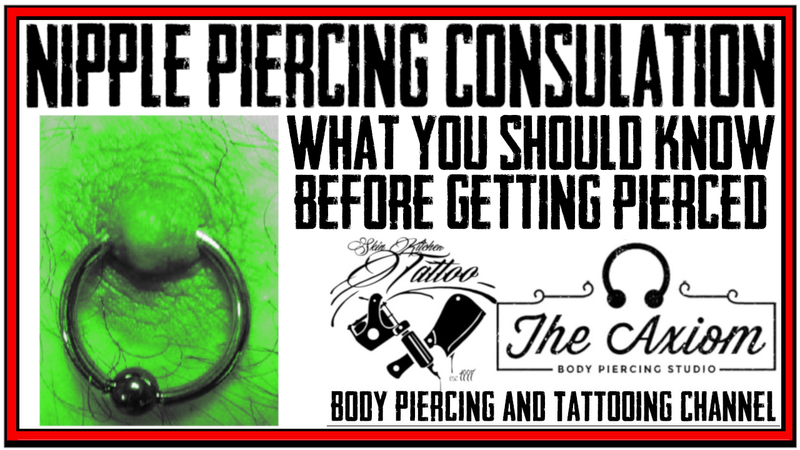 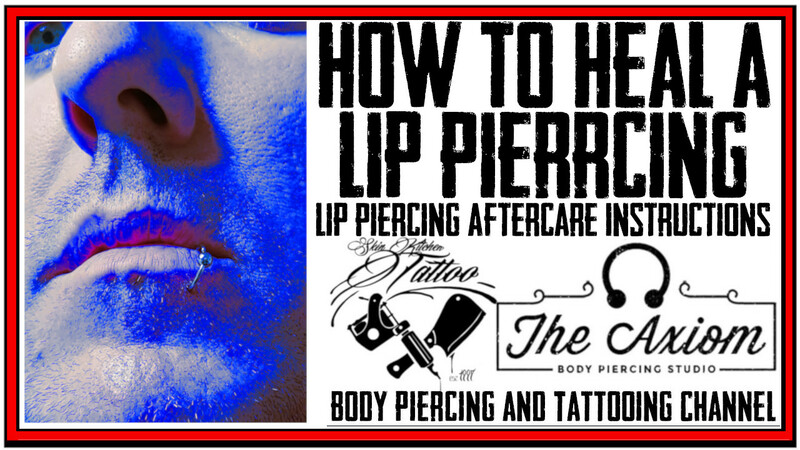 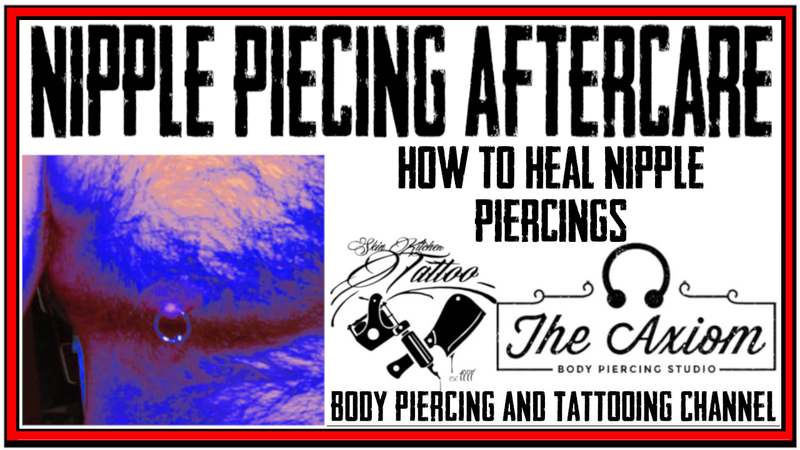 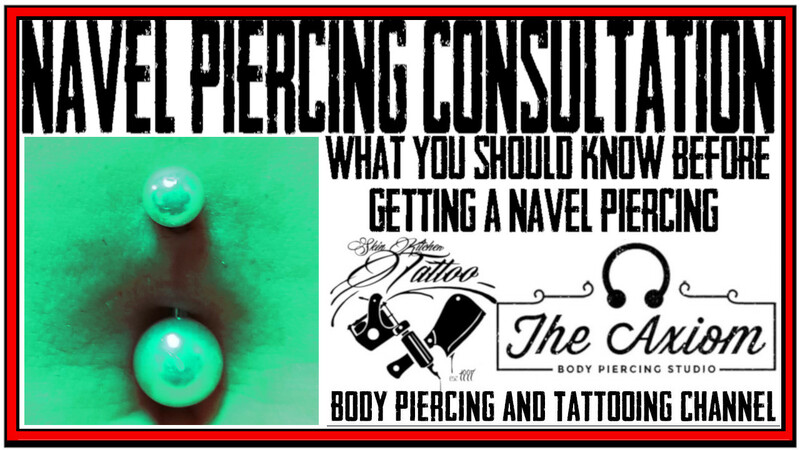 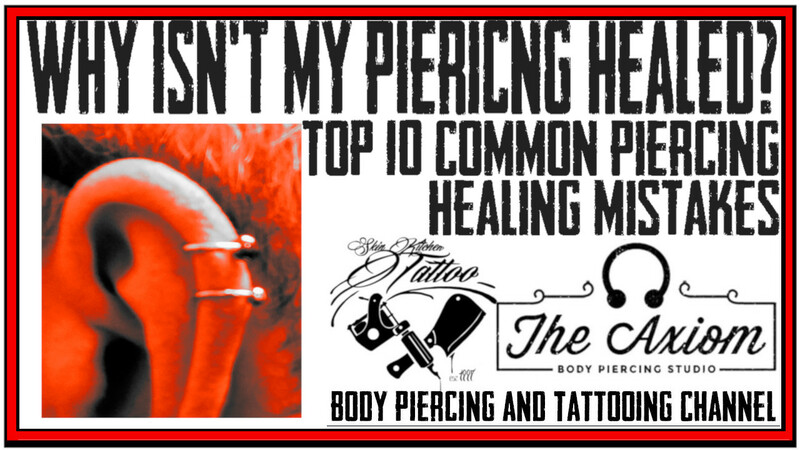 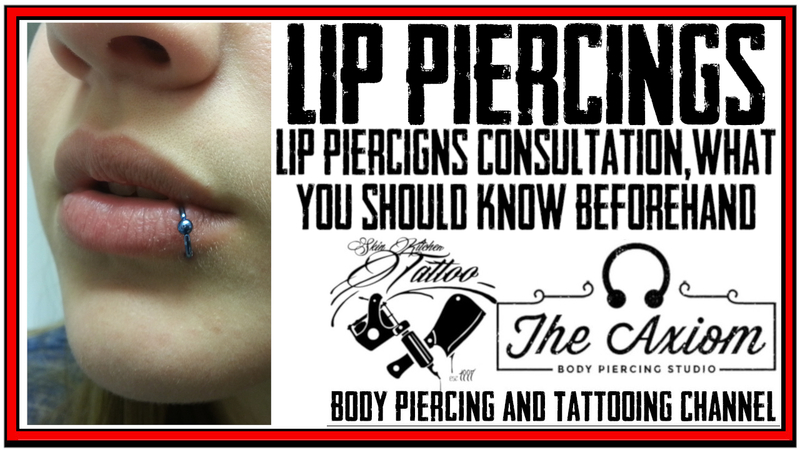 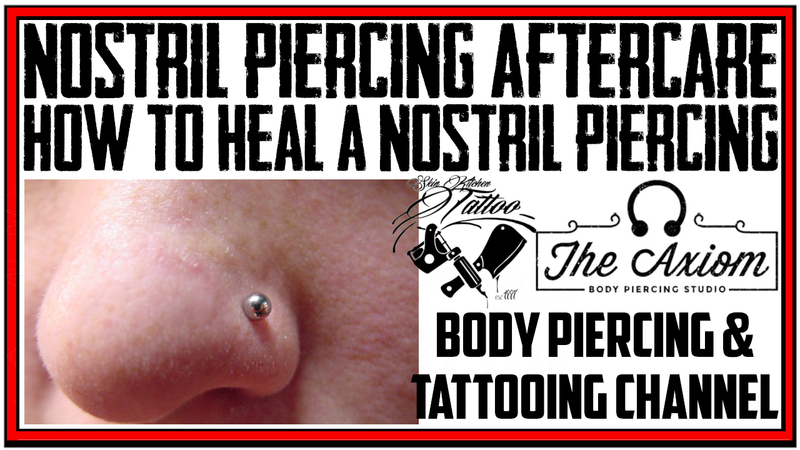 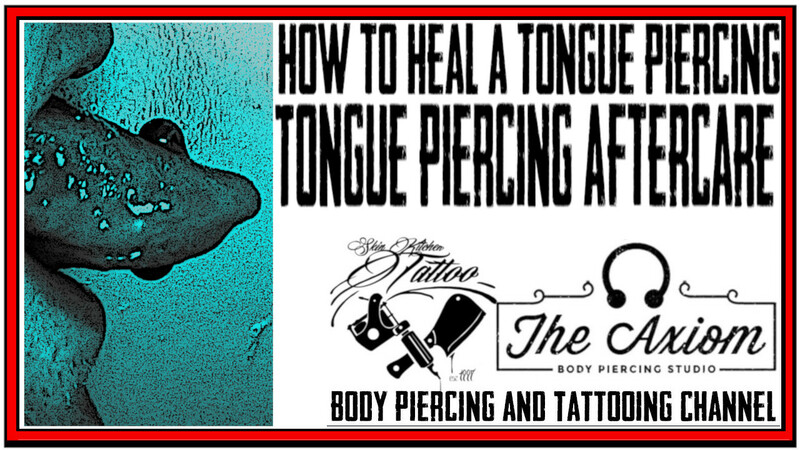 This Video covers what step will be required, lifestyle changes, health concerns and other issues that should be considered before getting an Eyebrow Piercing. 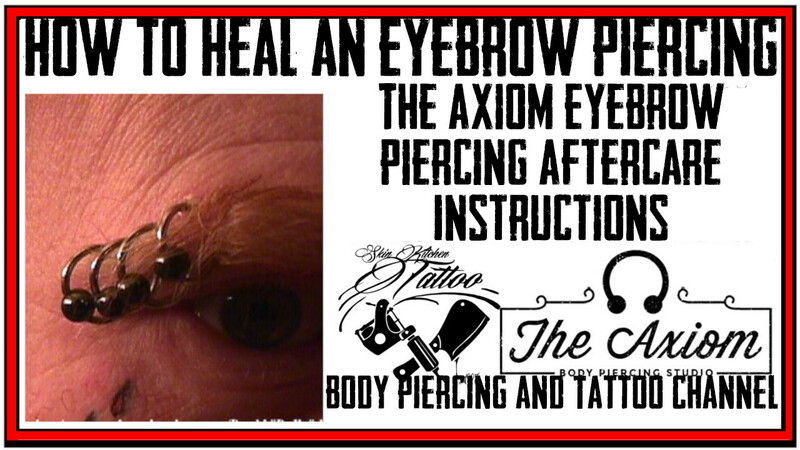 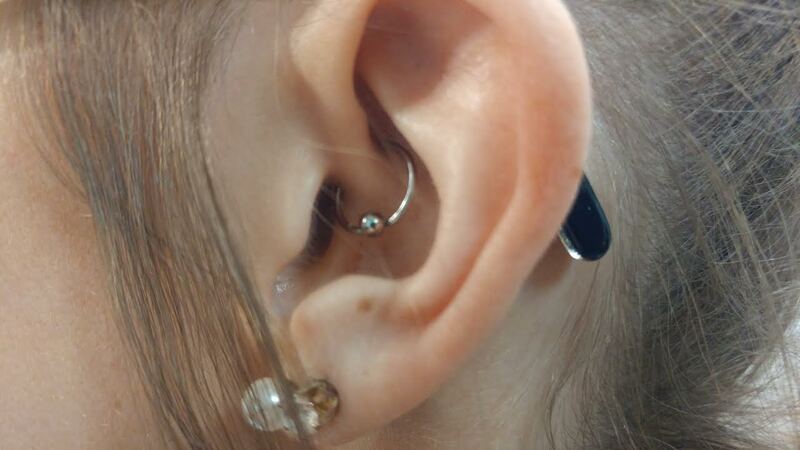 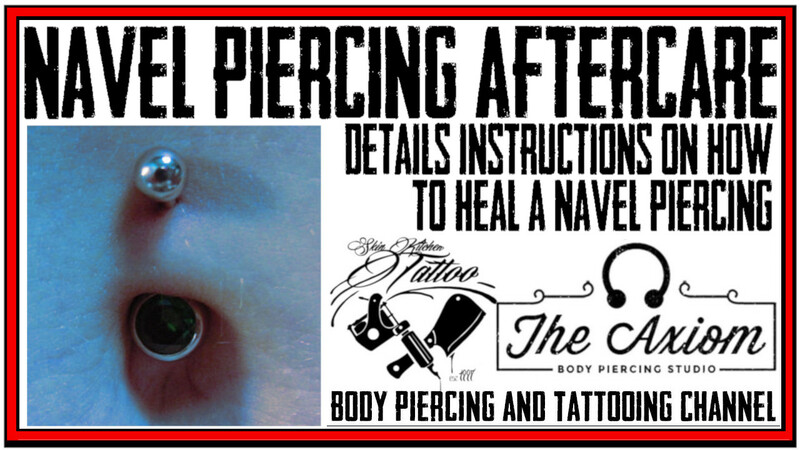 You can reach DaVo and the Axiom by email at davo@axiompiercing.com or by phone at 515-966-4814.